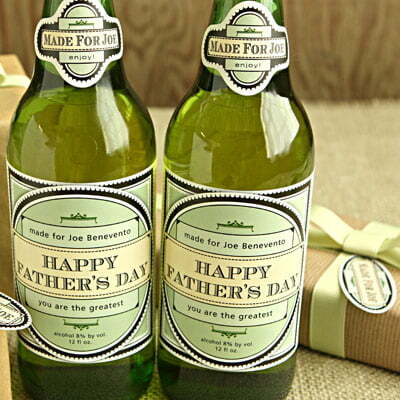 You are here: Home / Food & Drink / Beer and Drink / Personalized gift ideas that will put a smile on Dad’s face. 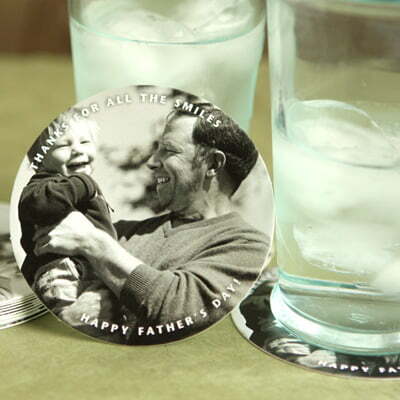 Father’s Day is right around the corner and finding the perfect gift can be a challenge. Show your love and appreciation with a gift that is homemade and personalized just for him – mix up a batch of his favorite spice rub for summer grilling or gift him his favorite beer with his very own label.